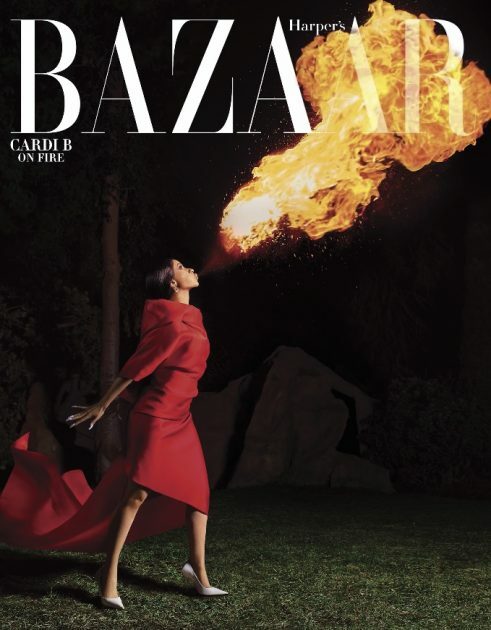 Check out rap superstar Cardi B as she covers the new issue of Harpers BAZAAR. 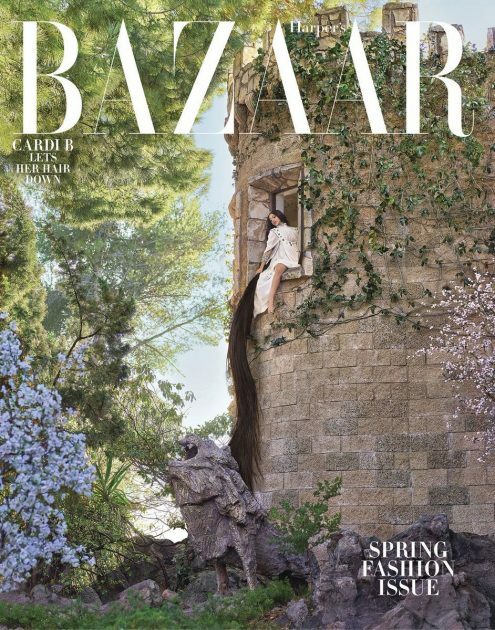 Get into her cover story as she opens up about her career , motherhood , marriage , social media & more HERE. 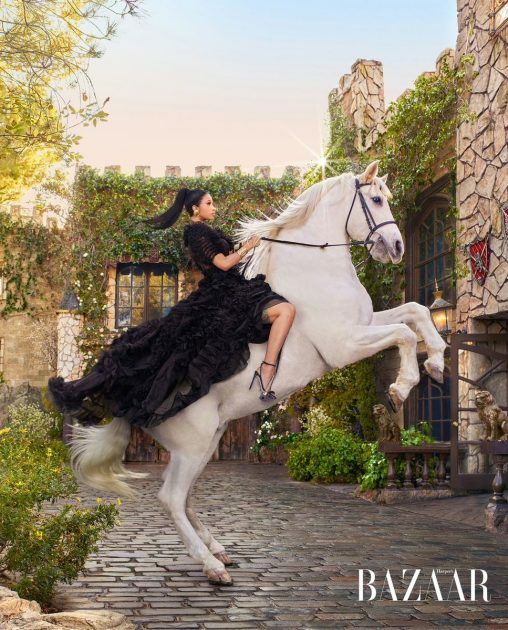 Peep more shots from her stunning cover spread below.